Rick Remender. 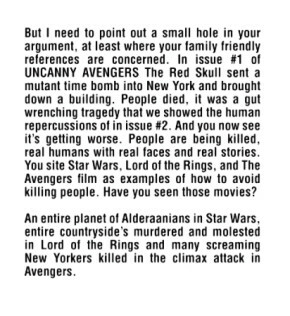 On violence in comics. And movies. And comic movies. Possible homage or just happy accident? 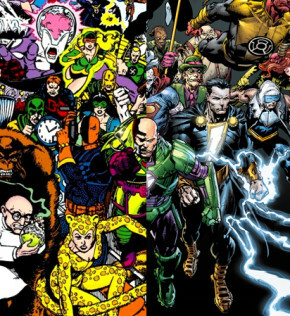 The similarities between the covers to Crisis on Infinite Earths 9 and Forever Evil 1 are striking and fun.